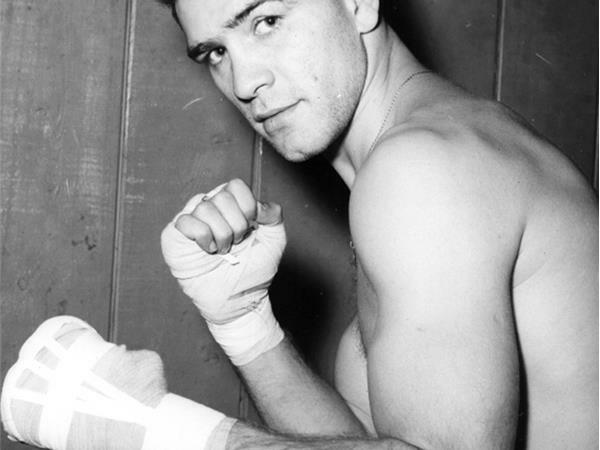 There's room for many styles, outlooks and approaches in boxing. Brawlers, stylists, patient thinkers... The contrast between these are a large part of what makes the sport interesting. But action is what draws the masses and keeps them enraptured. In boxing, television rules all and action makes for the best TV. 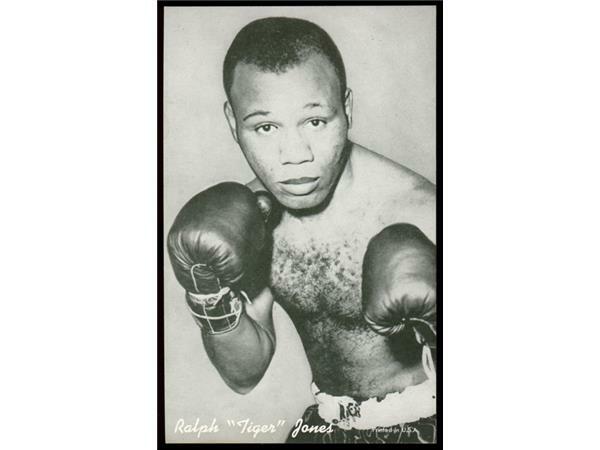 Many action fighters haven't been the best pound-for-pound, and some never even came close to sniffing a world title. Despite the entertainment they provide, many fade away or simply don't get the recognition they deserve. And we refuse to forget. 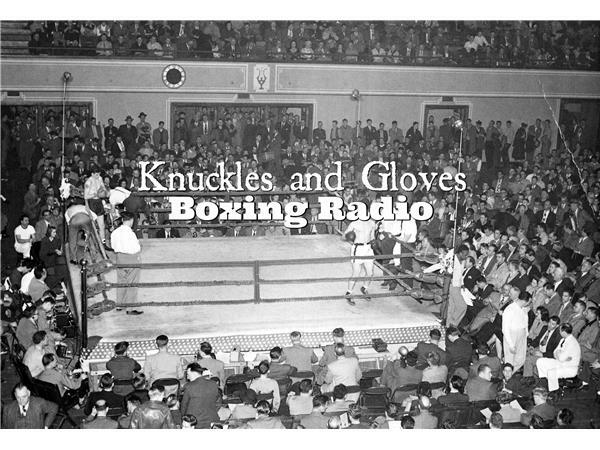 This week on Knuckles and Gloves Boxing Radio, boxing historian Patrick Connor and Compubox operator Aris Pina remember forgotten and underrated TV action fighters of years past. Follow and rate us on iTunes, and thanks for tuning in!